The Brake System relies on hydraulic Brake Fluid to transfer stopping power into each wheel location. Brake Fluid accepts stopping force at the master cylinder when you press down the brake pedal sending that power into the brake calipers that then clamp the brake pads against the brake rotors. The powerful clamping action produces the friction and resistance that ultimately stop the vehicle. The lifeblood of the brake system is hydraulic Brake Fluid that transfers stopping power generated by the master cylinder through the calipers and brake pads into the brake rotors to slow down and stop as necessary. 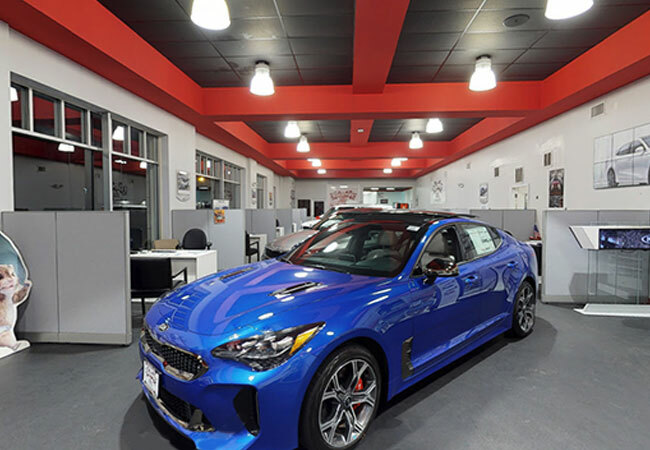 Every Brake Fluid Exchange Service at Raceway Kia of Freehold is completed by a Certified Technician that will remove the contaminated Brake Fluid and replace it with fresh manufacturer-approved Brake Fluid to restore factory-specified stopping power. We also offer brake rotor resurfacing replacement service. The limitation of Brake Fluid as a hydraulic is that it is well known to absorb moisture over time. If Brake Fluid gets exposed to ambient air, the humidity can pass into the fluid compromising its performance. Water-contaminated Brake Fluid does not perform well as a hydraulic because it will boil inside the brake lines, evaporate, and will then compress. 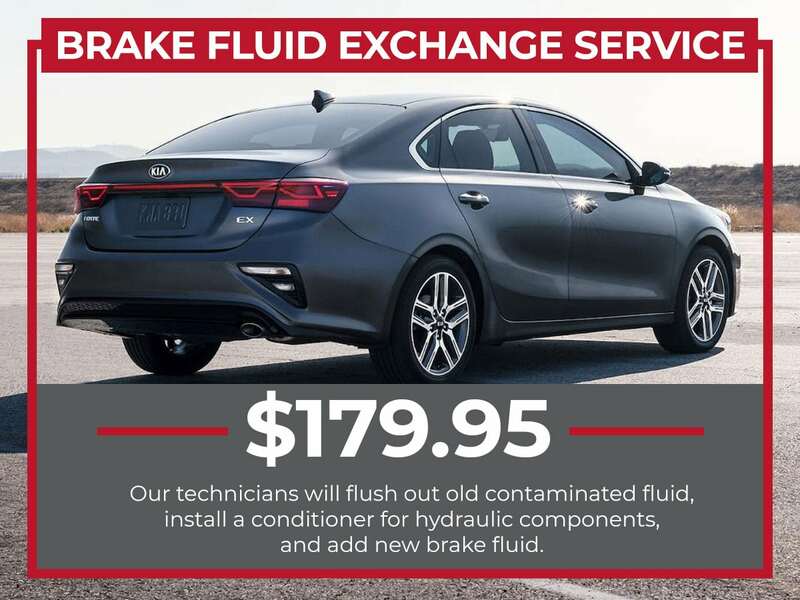 Since the entire brake system performs at its best when the Brake Fluid does not compress, water contamination is one of the greatest threats for the brake system as well as safety. If Brake Fluid has become contaminated and lost its integrity, the only realistic response is to correct the problem with Brake Fluid Exchange Service. 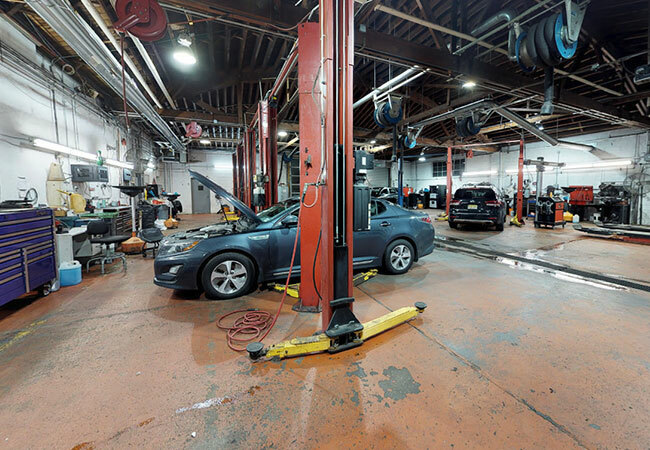 What are the Warning Signs of Needing Brake Fluid Exchange Service? Contaminated Brake Fluid will usually start showing one or more warning signs associated with performance decline. 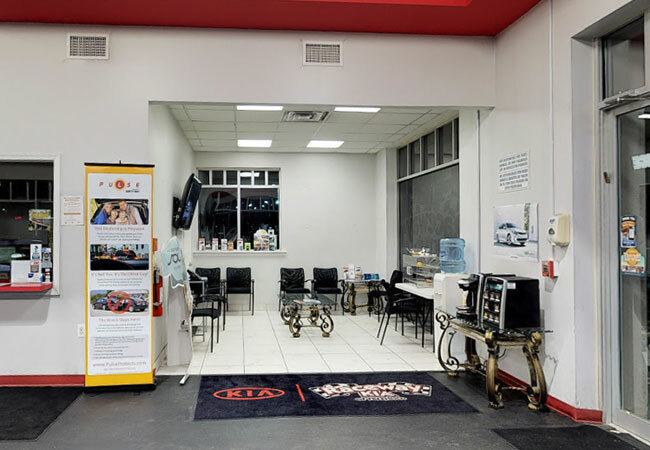 If you are experiencing any of the indicators of needing Brake Fluid Exchange Service, Raceway Kia of Freehold invites you to restore brake system performance with a Brake Fluid Exchange Service. 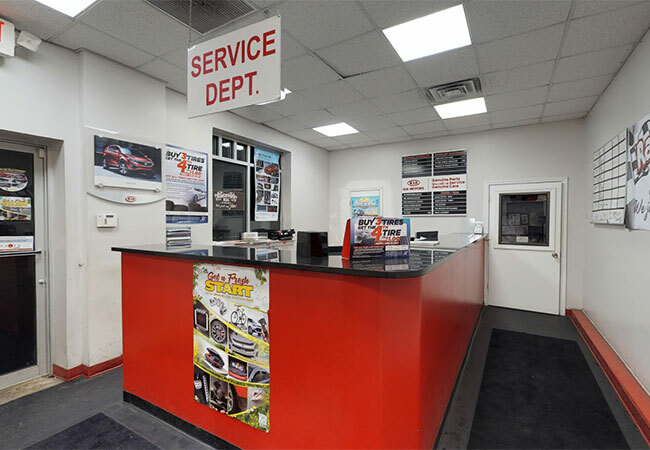 Correcting any of the above warning signs is convenient by scheduling Brake Fluid Exchange Service at Raceway Kia of Freehold. 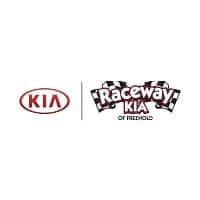 Raceway Kia is conveniently located in Freehold near Jackson, Old Bridge Township, & Middletown, New Jersey.